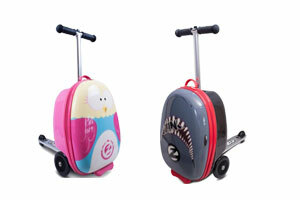 The Flyte is a children's suitcase with integrated Scooter. 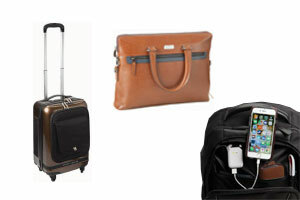 Simply fold up and strutting as suitcases behind or open and drive around with the scooter. So traveling makes the kids fun! For over 360 years, the family has been in business. The Prouktcollektion includes about 500 different models. 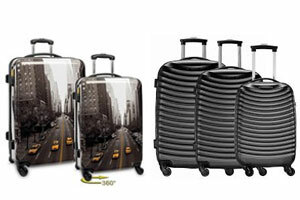 These range of trolleys, sports bags, backpacks on children bags to beach bags and baskets, shoppers and handbags.